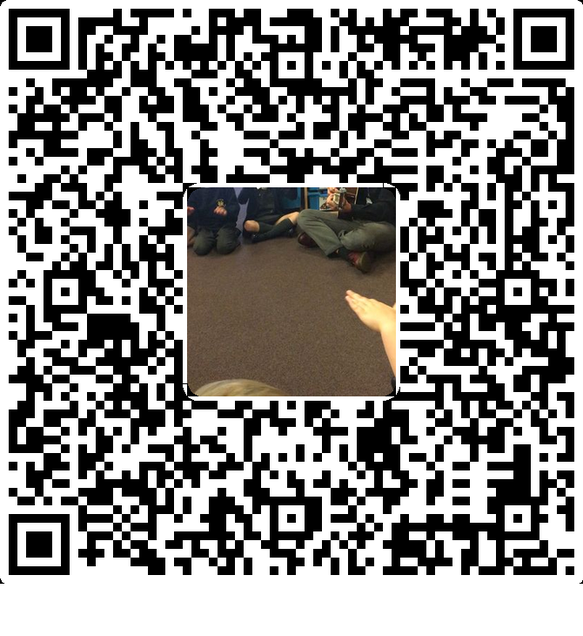 Welcome to our page. 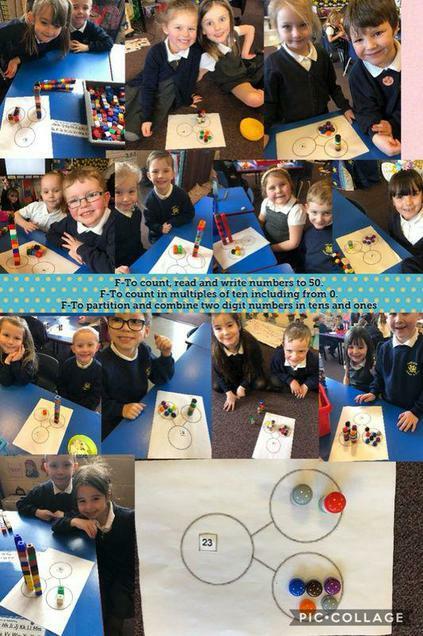 We are Y1GA and we are happy, creative, independent and most importantly confident learners. 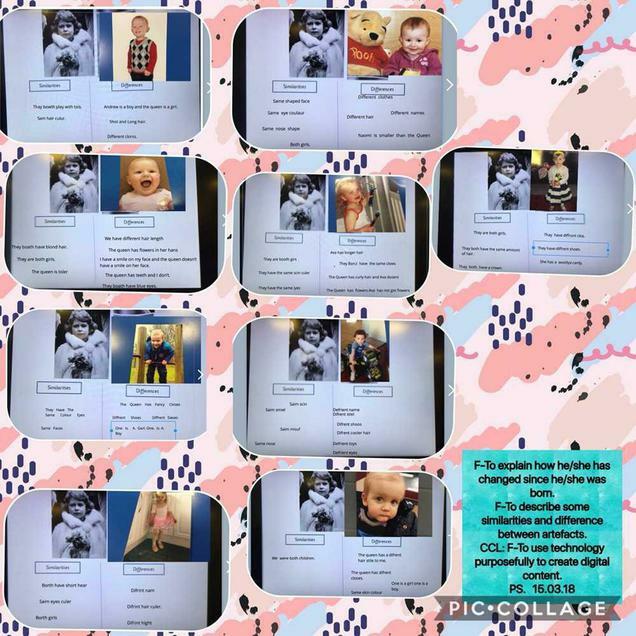 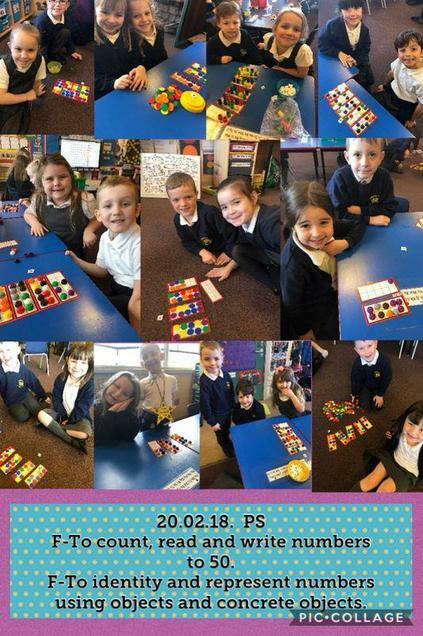 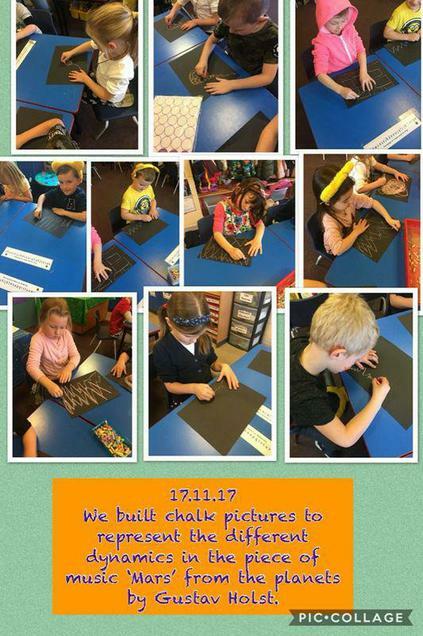 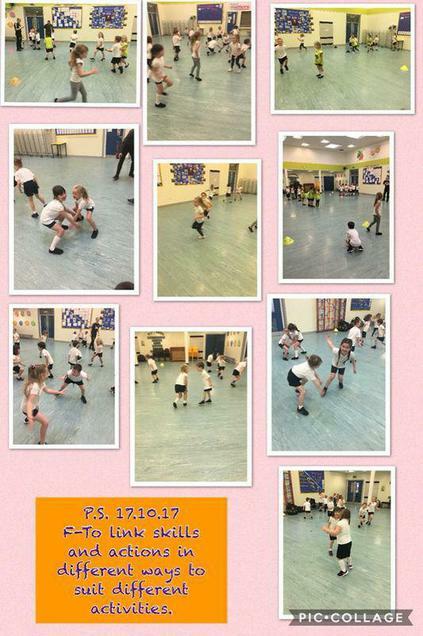 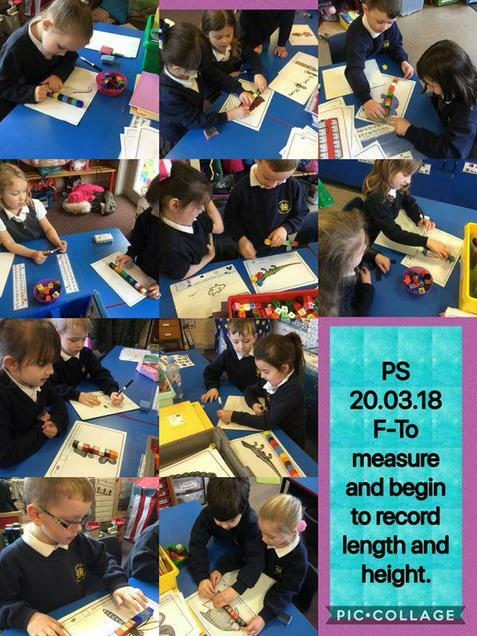 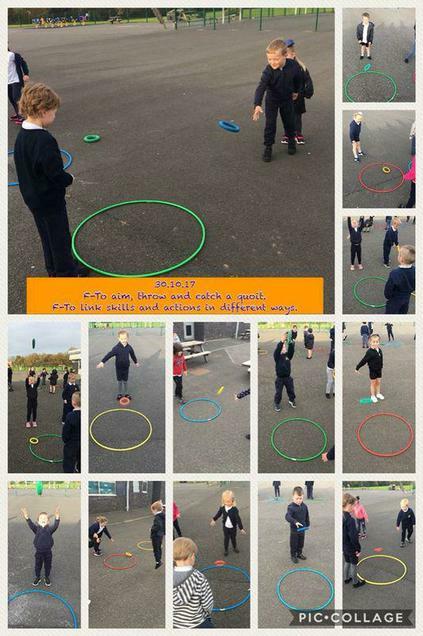 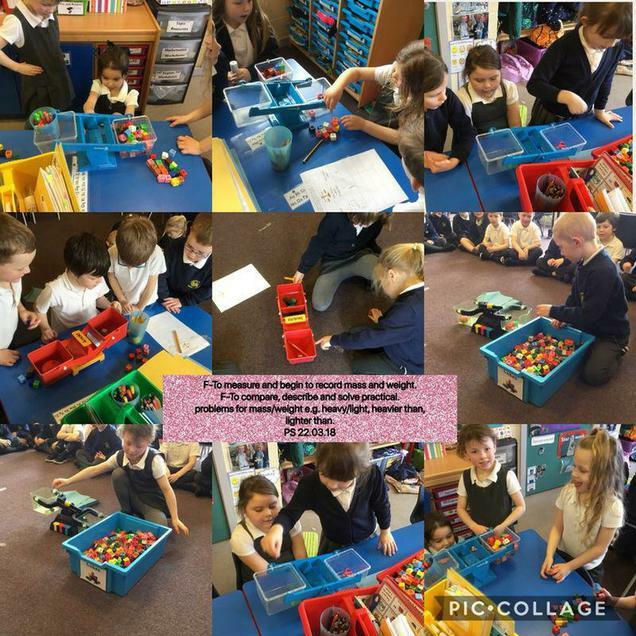 Please take your time to look at the photographs and text below to find out what Y1GA have been up to this academic year so far! 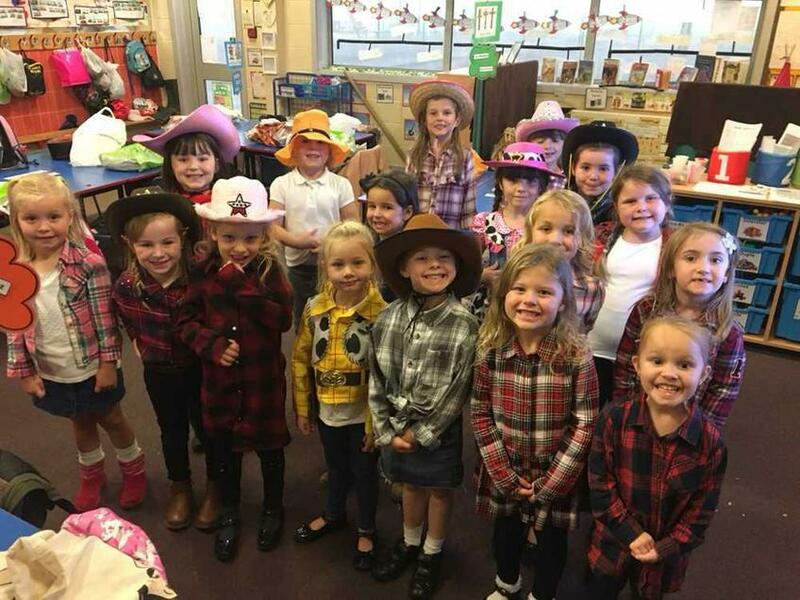 Additionally, there are also some songs for you to listen to, videos for you to watch and games for you to play. 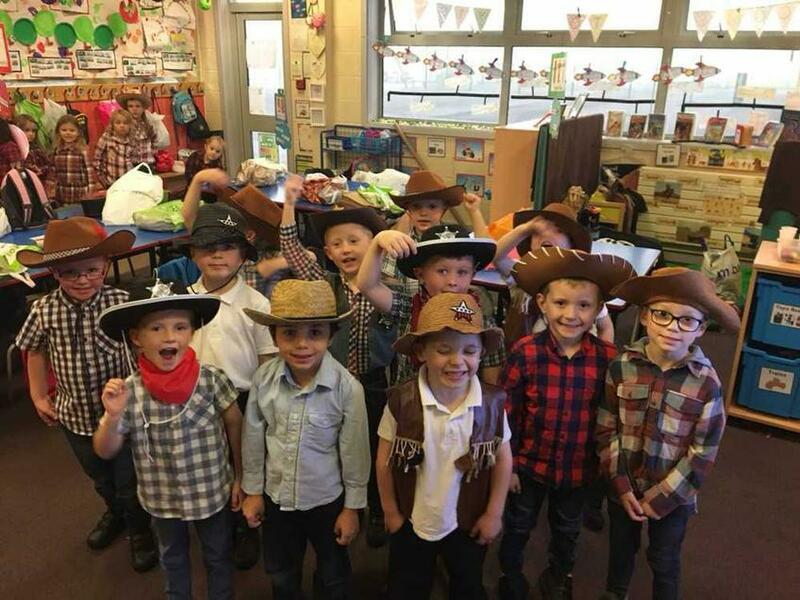 For daily updates please follow us on Twitter @AmberleyYear1 (or click on the link below) we would love to hear from you. 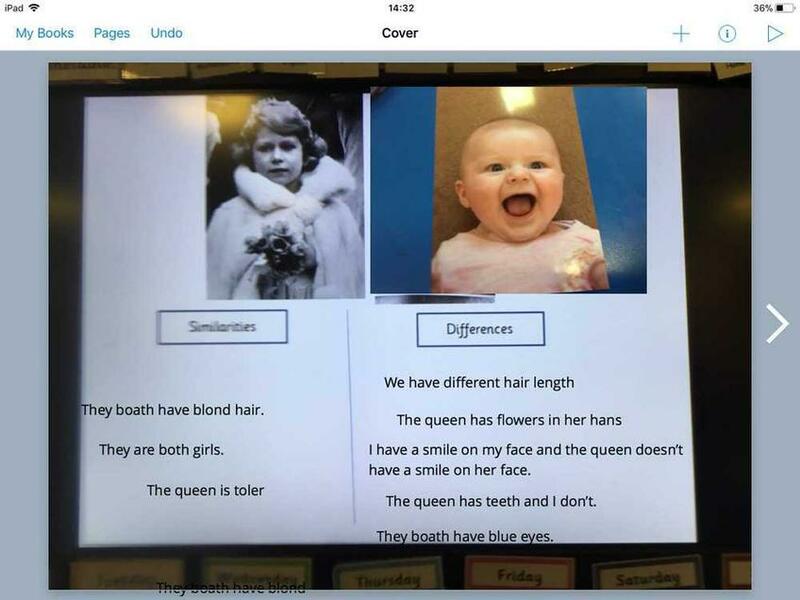 In the first half term of Spring we are investigating the hook question ‘How is Queen Elizabeth II’s life different to mine'. 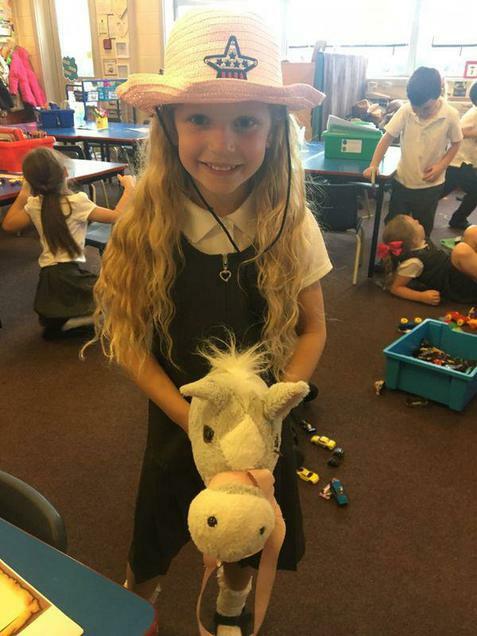 Y1GA have created a timeline of her life, compared the toys she used as a child to those we have now and looked at the household objects that the Queen had in her house and those we have in our houses now. 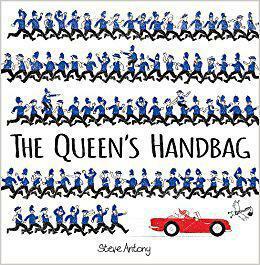 In Geography we read the story ‘The Queen’s Handbag’ by Steve Antony. 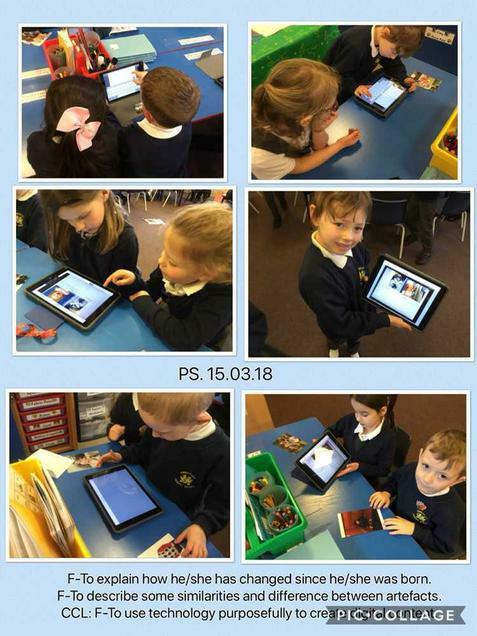 Through reading this story we learnt about famous landmarks across the United Kingdom. 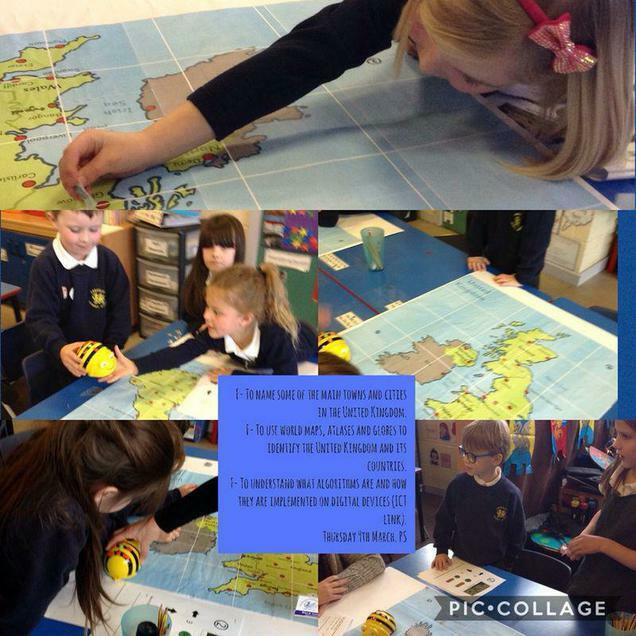 We used maps to plot these landmarks on a map of the United Kingdom and discover which main towns and cities in the United Kingdom we could find them in. 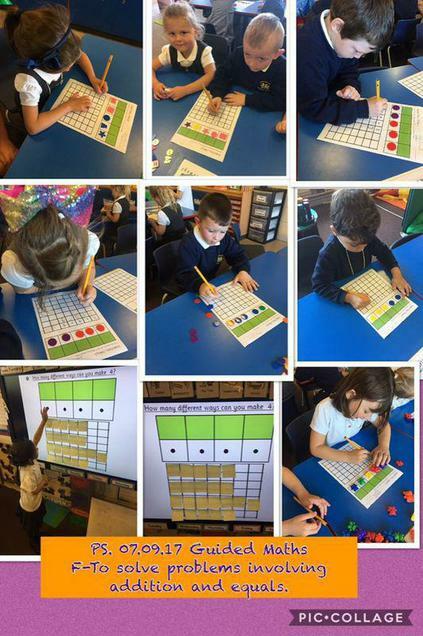 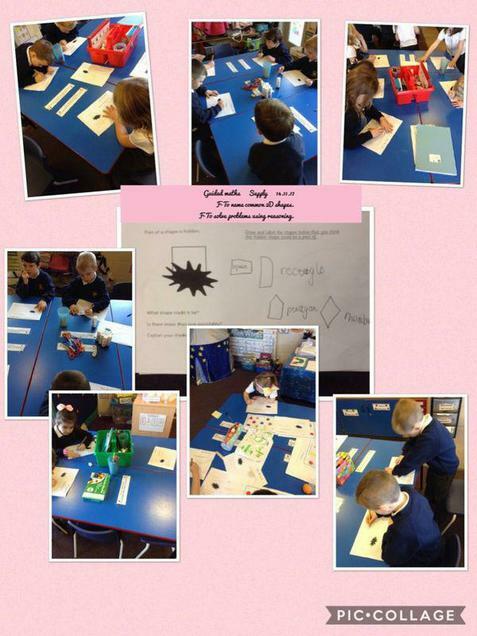 Y1GA also followed algorithms to help us plot the landmarks correctly. 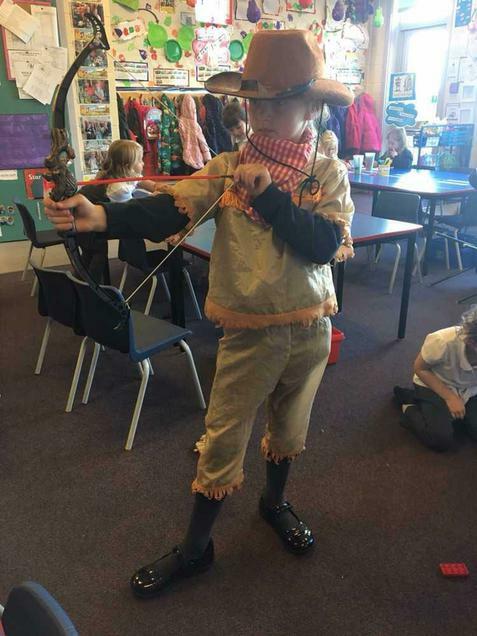 In the first half term of Autumn we are investigating the hook question 'Who lived in the Wild West?'. 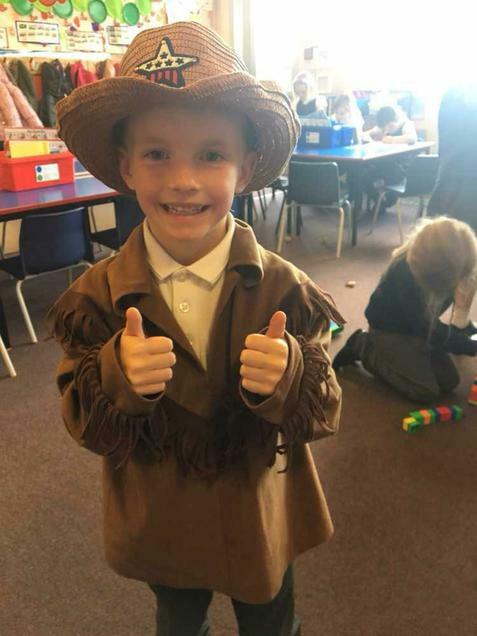 Y1GA have been looking at the lives of Cowboys and Native Americans; learning about how they lived and comparing their ways of life to ours now. 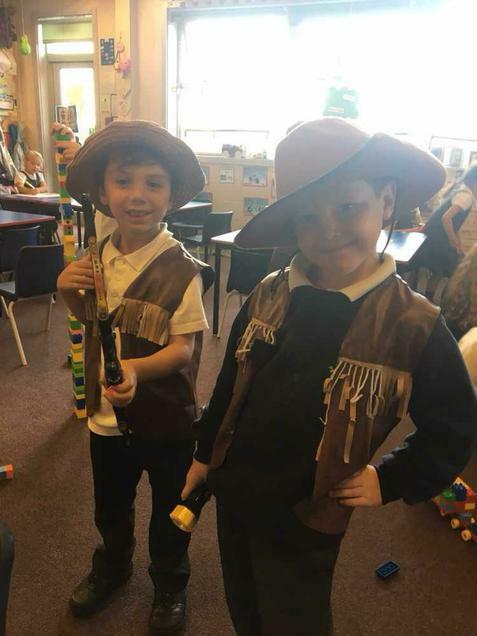 We have even been role playing as Cowboys and Native Americans too. 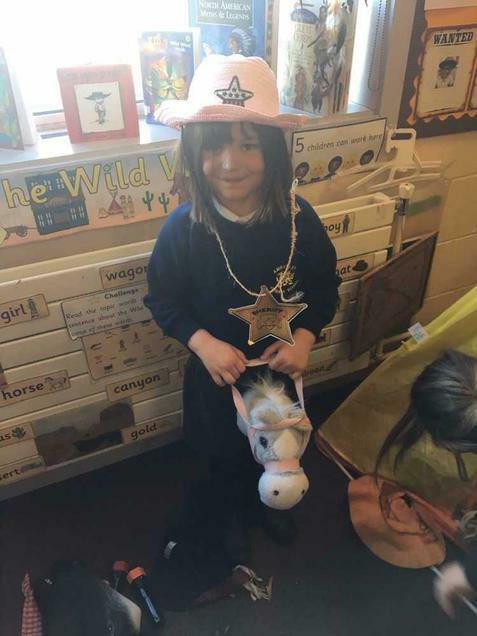 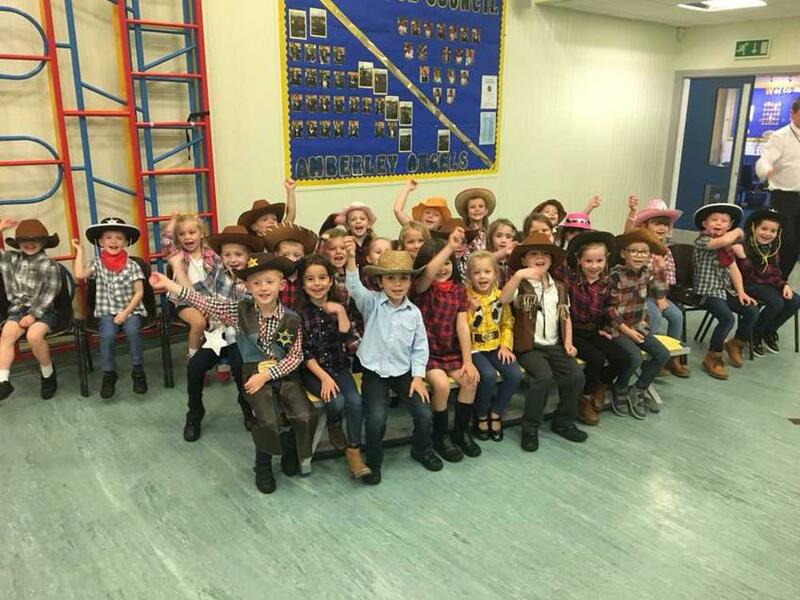 Our Hoe Down Show Down Class Assembly was on Monday 16th October where we celebrated all our learning from the topic and shared it with parents and carers too. 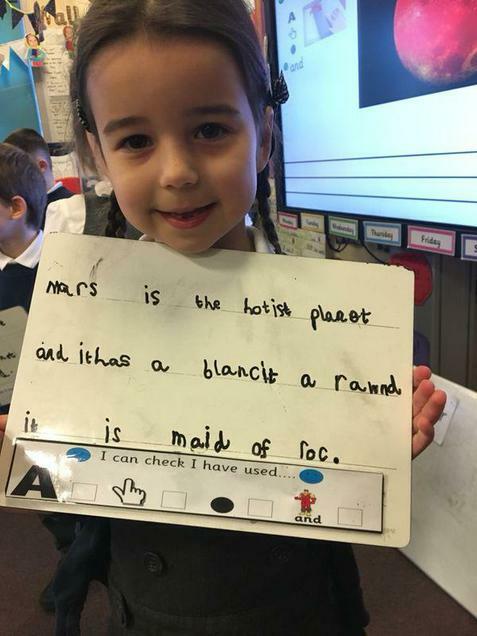 Now into Autumn 2, we are investigating the hook question ‘What’s Beyond the Sky?’ Y1GA have been looking at the significant events and life of Neil Armstrong and artefacts from space and space missions that have changed over the years. 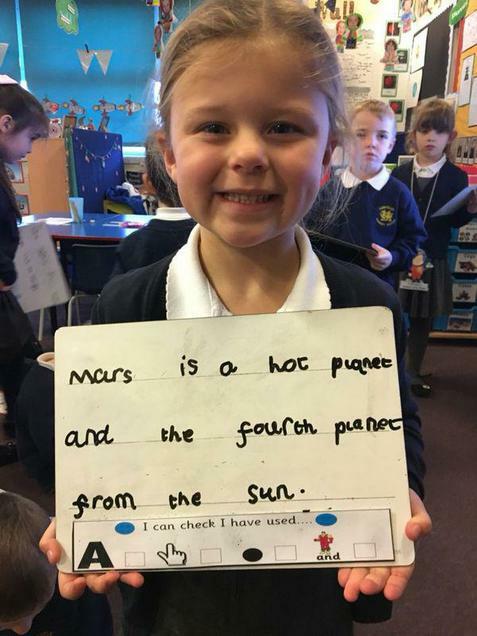 On Friday 24th November we are taking part in a Moon Walk around school and dressing up as anything related to space...we will post pictures to share our celebrations with you soon! 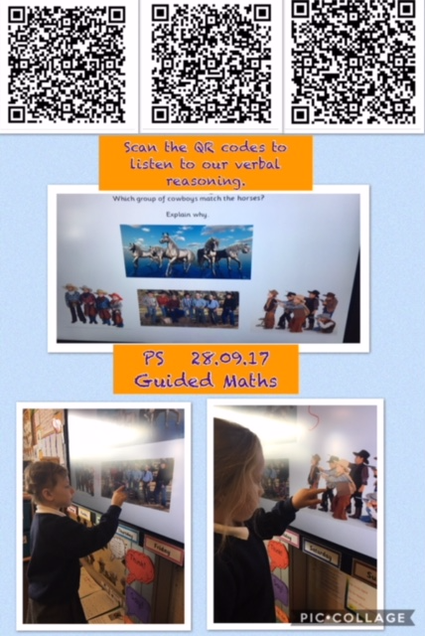 We have also focussed on the text 'Tell Me a Dragon' by Jackie Morris. 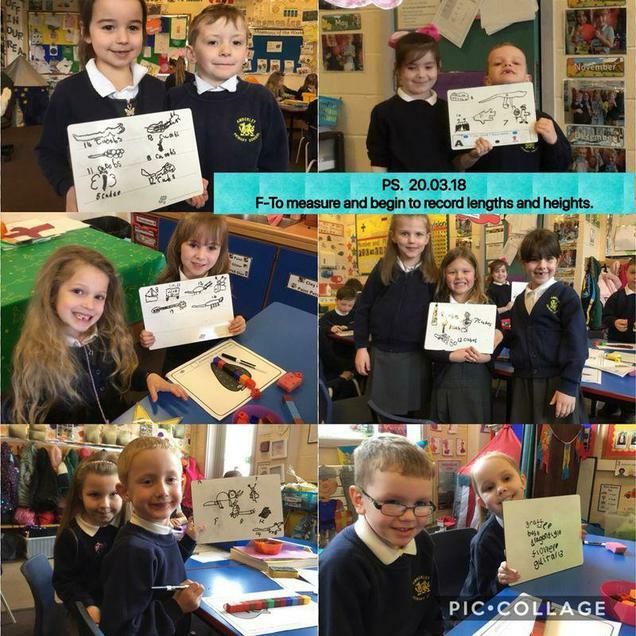 In talk partners and small groups we created adjectives maps, to create a bank of words to support us in describing dragons. 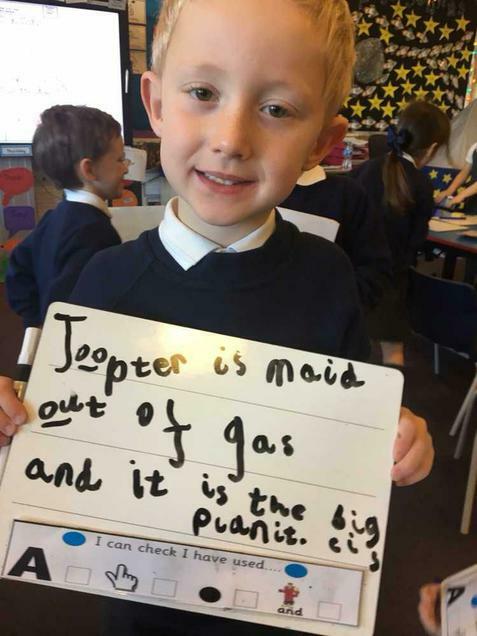 We talked about writing synonyms for words to help us make our word choices more adventurous. 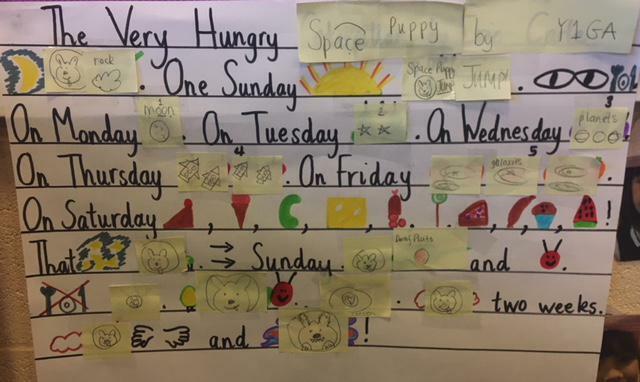 We then used these adjectives maps to support us in writing descriptive sentences about dragons. 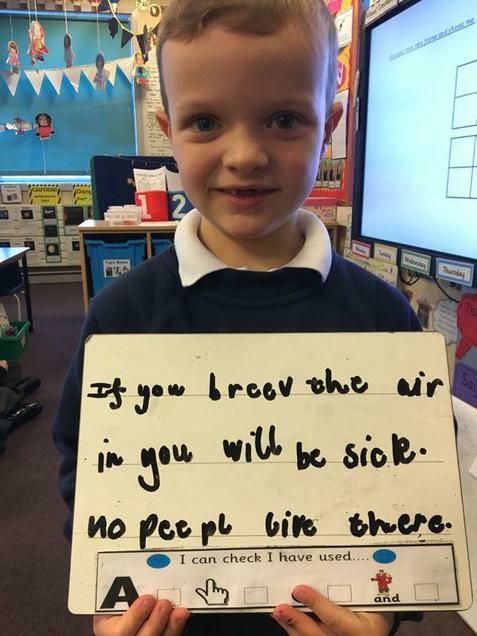 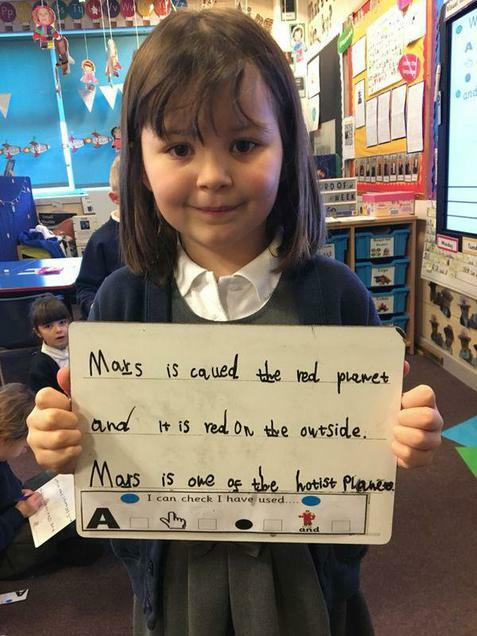 Some children including similies, alliteration and joining words within their sentences too! 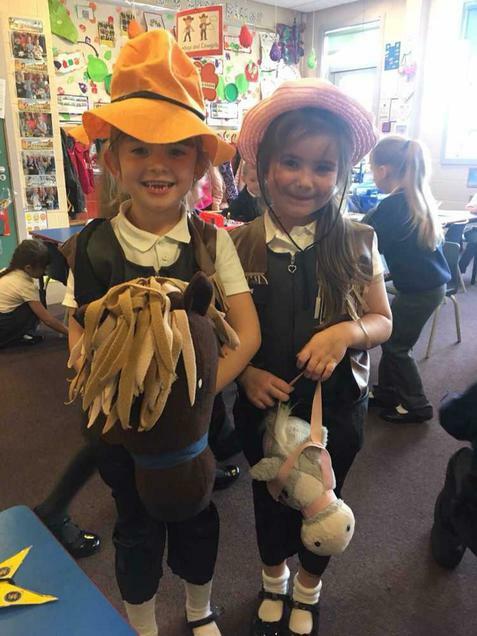 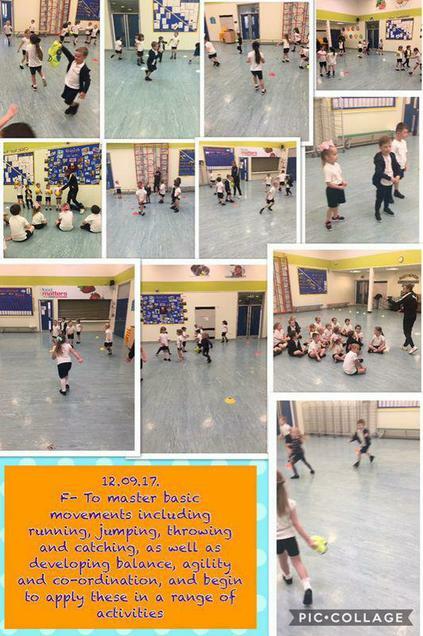 We have had a fantastic start to our time in Year 1. 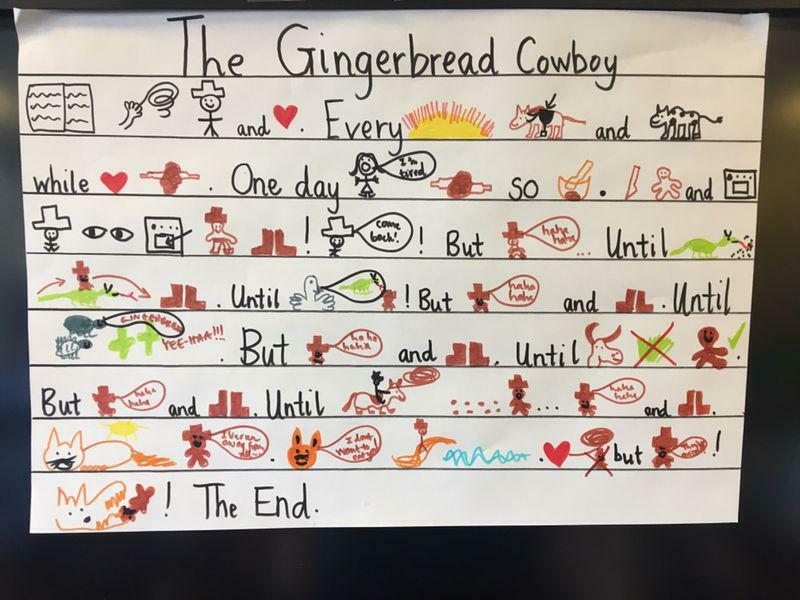 Throughout our topic of the Wild West Y1GA have been looking at the text of The Gingerbread Cowboy and learnt the text using Talk for Writing. 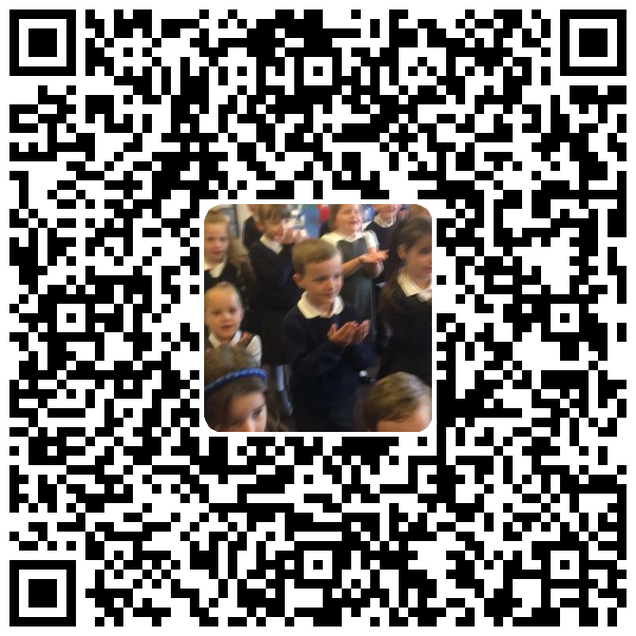 Scan the QR code below to watch all the children act out the story of The Gingerbread Cowboy. 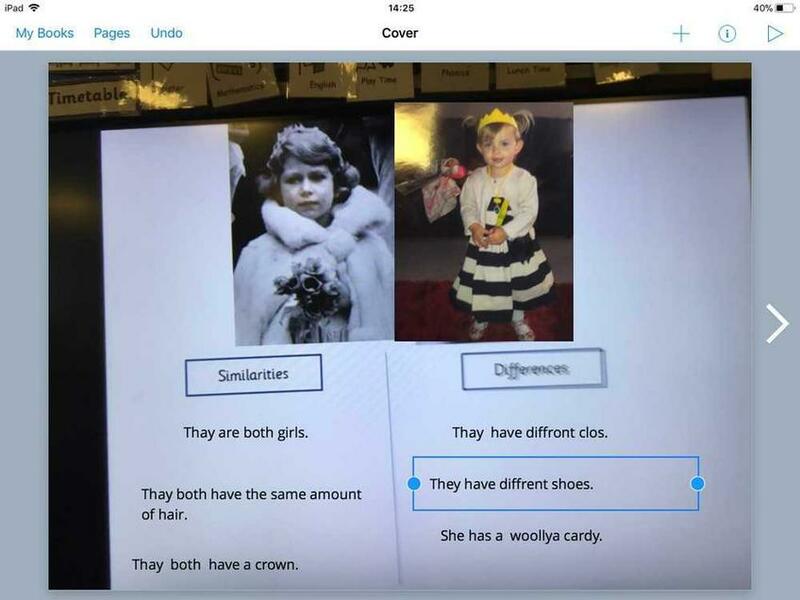 Synonym Match Game A fun a fast way to develop reading and vocabulary development skills!